And recently, our Chief Information Office, Nicole Raimundo was recognized as the Public Sector CIO of North Carolina. So, we’ve got the technology and vision chops that we need here at the Town. Well, who here has an Amazon Echo? Or Alexa? Raise your hands. I see you. Ok, well, if you don’t – you gotta check it out. It’s like Siri for your house. (And yes, before all you Google Fans get upset, there is a Google Home version of this as well.) By the way, it’s called the Amazon Echo – and Alexa, interchangeably. Anyway, I have one. Of course, I do. And I love it. What does it do, you ask? Well, here’s the Alexa commercial – it’s kinda cool. 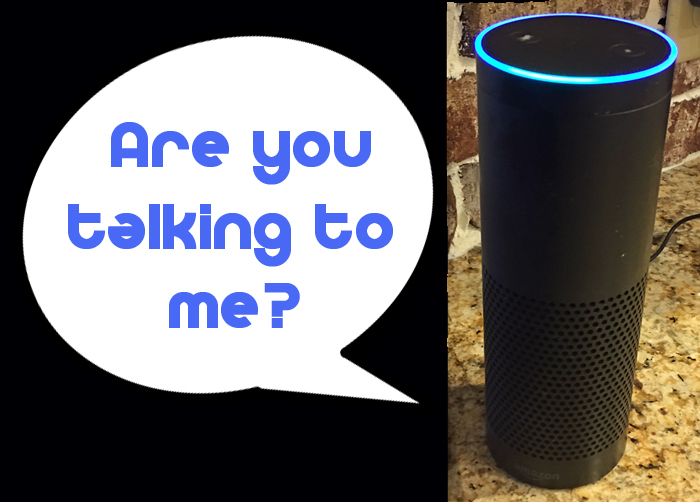 In general, Alexa is what we call a “connected device.” (Read more about the Internet of Things (IOT) on my previous blog post.) I use it for activities and jobs that I might do with my phone. Like, to set a timer. But, I can do this by just telling Alexa to do it for me, through voice-activation. (Really useful in the kitchen when I’m cooking.) I can play my Spotify music playlist – the speaker on Alexa is really amazing. I tell her (yes, I’ve personified Alexa) what I need for my shopping list from time to time, and she tells me the news roundup, the weather report, and will even tell me a joke. She has a funny response for a dirty joke request, I hear. And, briefly, for fun, I changed her name to “Computer” so I could feel like I was on Star Trek for awhile. Alexa, like these other devices, are using what we call automatic speech recognition and natural language understanding – these are engines that allow the system to instantly recognize and be able to respond to your voice requests. These skills began years ago – and you probably first saw them in use by computer voice phone systems – or Interactive Voice Response units (IVR.) You know them, they are those annoying systems when you call a customer service line, and they keep asking you questions, and sometimes don’t seem to understand you. Anyway, I digress. These new devices look for your “wake word” – like “Alexa” or “Hey Siri.” Once you say that word or phrase, it’s ready to listen and respond. There is quite a bit of work to be able to understand your utterances and be able to respond correctly. So – all of this is fun and it’s a great toy. But the really exciting thing about Alexa is the fact that it’s OPEN, and other companies are starting to create “skills” for Alexa. A skill is like an app – a capability that allows Alexa customers to engage with their device by using their voice. For instance, playing music from my Spotify list, is a skill. The cool thing about this is that developers can create and build new skills And of course, these skills, or apps, can be put in the Alexa Store for users to enable on their home devices. Just like the Apple Store, there are apps that are free, and some that cost money. And, some are good, and some, well, not so much. And, no surprise here – there are some government apps starting to appear. Mississippi.gov has an app – where you can ask about your expiring driver’s license, get information about your government officials, or random facts about Mississippi. Kinda cool. 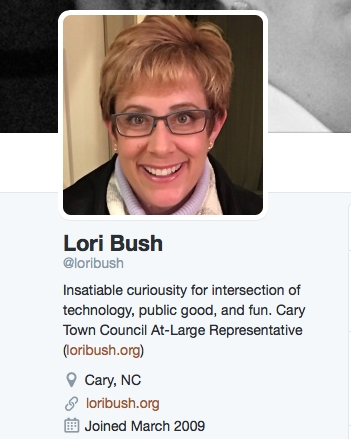 First, do you want to find out who your Cary Councilmember is? When are the open gym times in Cary? This team is great – they are innovative, fun, big thinkers – yet really grounded on solving real problems. Of course, all of these skills would need to know where you live – so you would first “register” with the app – perhaps on the Alexa mobile app, so that we would know where you live. And of course, the App needs access to the various databases at Town Hall, that provide this information. All of this is in the early stages, but a few are being worked on, and I hope that they will be launched this Spring. Stay tuned! And yes, as your Cybersecurity/Internet Security friend, there are some concerns to be aware of – as there are with any IOT device. These systems (Siri, Google Home, Alexa) are “always listening” to you. They are waiting to hear their name to wake up, like “Alexa” for voice activation. For Alexa, that mean it is keeping about 60 seconds of audio in memory so it can pre-process, and have it seem like it’s responding instantly. That listening is done locally, on the device, not in the cloud – so your audio is staying put. And always listening doesn’t necessarily mean always transmitting. 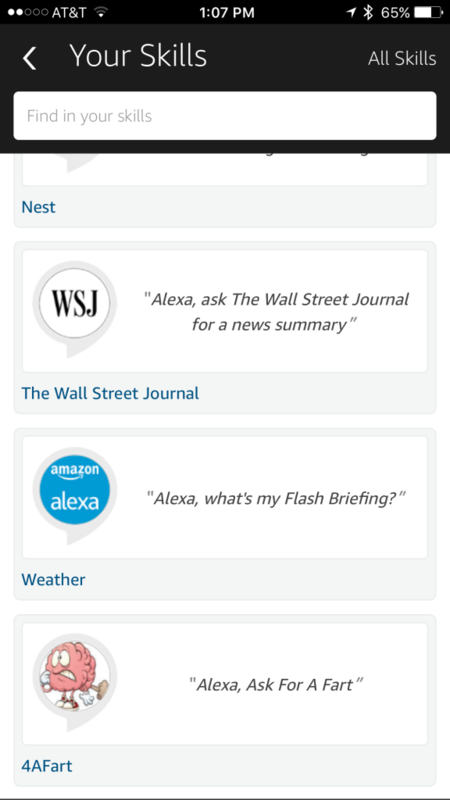 If you’ve used the Alexa app, you can get to your queries and find them on the App – so once they are sent, they ARE stored. I understand that folks might be concerned if this content could be hacked, or subpoenaed, just like your browser history or phone records. My guess is yes – but just a guess. If there is something out there that can be hacked, just assume the answer is yes. And make sure to take precautions, that mean making sure your network is password protected – and practice safe cybersecurity. So, besides the “cool factor” – why would we do something like this? I can think of a lot of reasons. First – our goal as your public servants, is to serve – and to do the best we can at serving you where you are. That’s why we have a Facebook account (actually, several –one for Cary Spring Daze, the Cary Theater, etc. ), and a Twitter feed, and a Cary YouTube Channel. We also understand that not everyone is technically able, or sometimes physically able to use those platforms easily. 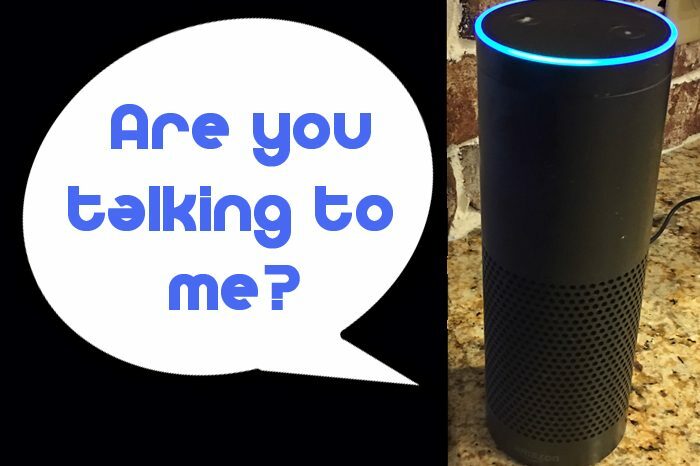 Maybe you are a senior who finds it easier to ask Siri or Alexa a question, and have those devices respond with the answer? The hands-free idea is also great for some folks – sometimes easier than finding that computer or phone to look something up. And, it’s pretty easy to do. And sometimes, it’s just difficult to find the information. 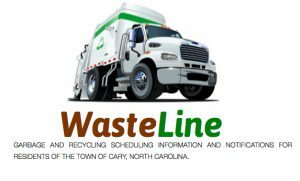 I know that I’m a big fan of the WasteLine app – because it’s hard to figure out what LINE I’m on for recycling, on the Town website. But, it would be great to just ask Alexa on my way to take the cans to the curb. So, feel free to let us know what you want to see from us in this area. Special thanks to the staff at the Town of Cary Technology Services for hosting me and giving me a sneak peek to this new innovation.